The concept of the Sonata by Ulysse Nardin is not new, but still, you’ll see later in this article, it’s a very captivating concept. 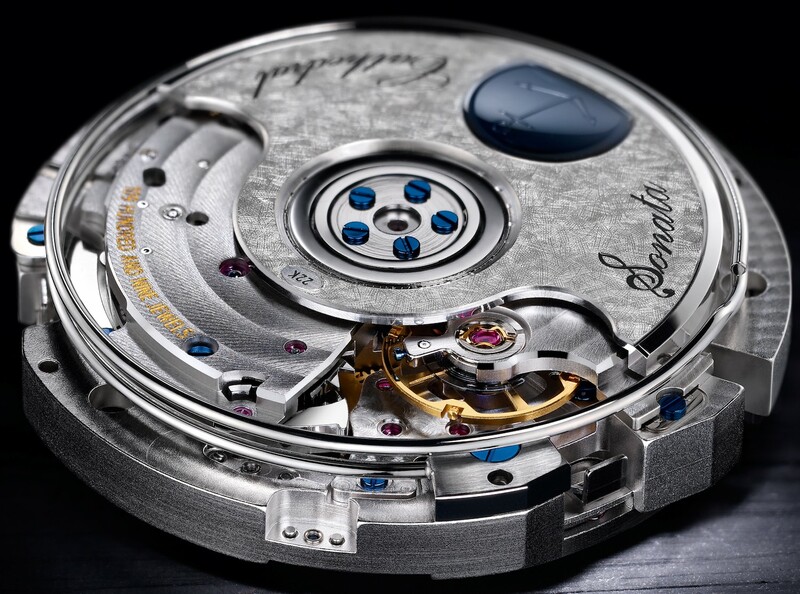 Several watches have been created with the Sonata complication; however, most of them, even if mechanically attractive, were bold, highly sportive and masculine watches. 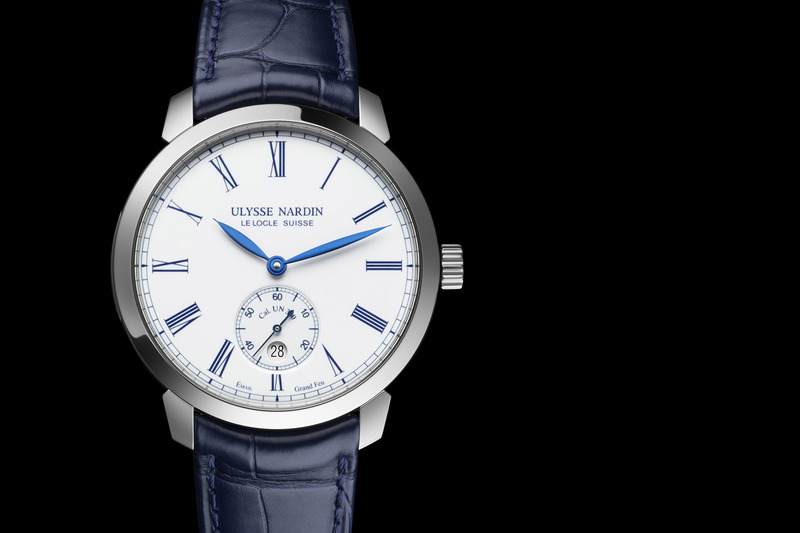 In the last few months, Ulysse Nardin has given a new identity to its watches, with more subtle and more elegant designs, and it will be the case for this Sonata too. 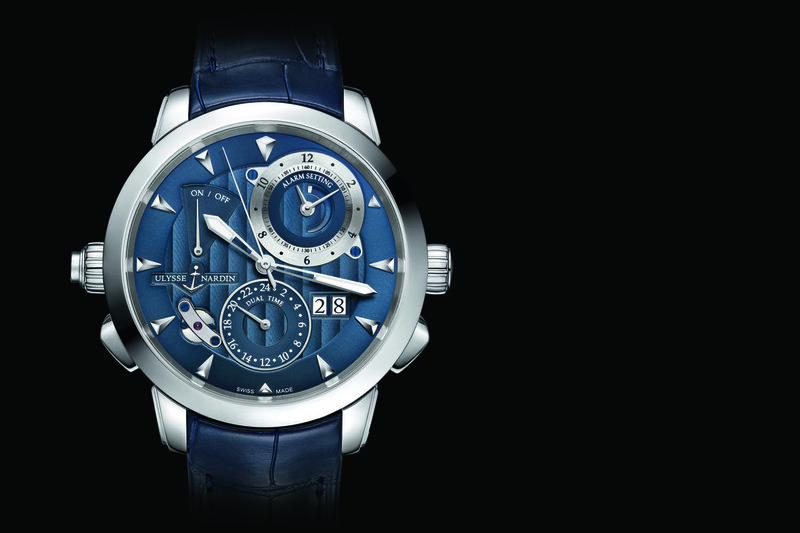 Here is the Ulysse Nardin Classic Sonata, a complex and unique watch, with a melodic cathedral gong for its alarm complication. 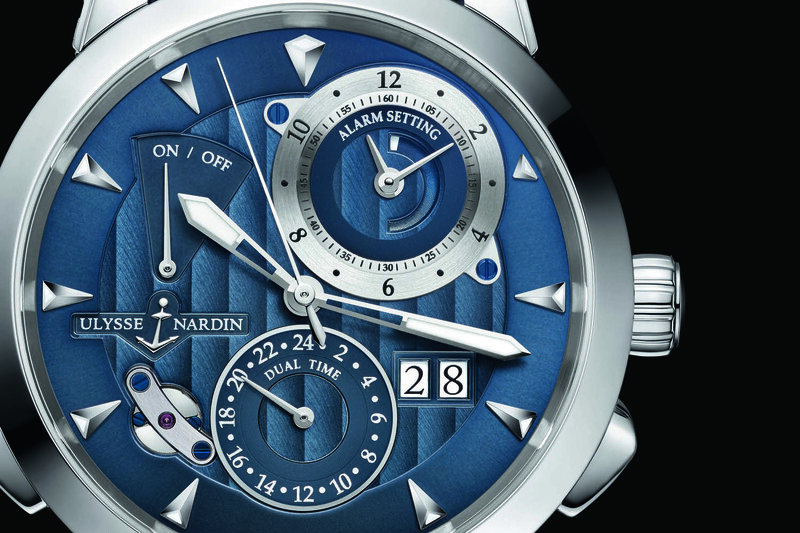 Basically, the new Ulysse Nardin Classic Sonata is an alarm watch… but not any kind of alarm watch. An alarm watch is designed to ring a signal at a defined time. It is probably one of the oldest horological complications. It is the legendary Vulcain Cricket calibre that truly raised the bar for such watches. Traditional mechanical alarm watches ring by means of a mainspring, tensioned to power a hammer striking on resounding parts: a bell, a gong or the case of the watch itself. The alarm mechanism is coupled to the movement, with a wheel commanding a cam to trigger the signal, at the desired time. This is the normal way to do it – and the simplest one. With the Ulysse Nardin Classic Sonata, we have something much more complex, much more attractive in terms of watchmaking and a result that will be much more musical. Indeed, the Sonata rings with the help of a cathedral gong and a hammer, just like a repeater watch. The gong is, as said, a cathedral one, meaning that it is extremely long (surrounding the movement twice) and it will result in a complex and loud chime. The speed (rhythm) of this music is controlled by a patented inertial oscillator, working just like the governor of a minute repeater watch – visible on the dial at 7:30. 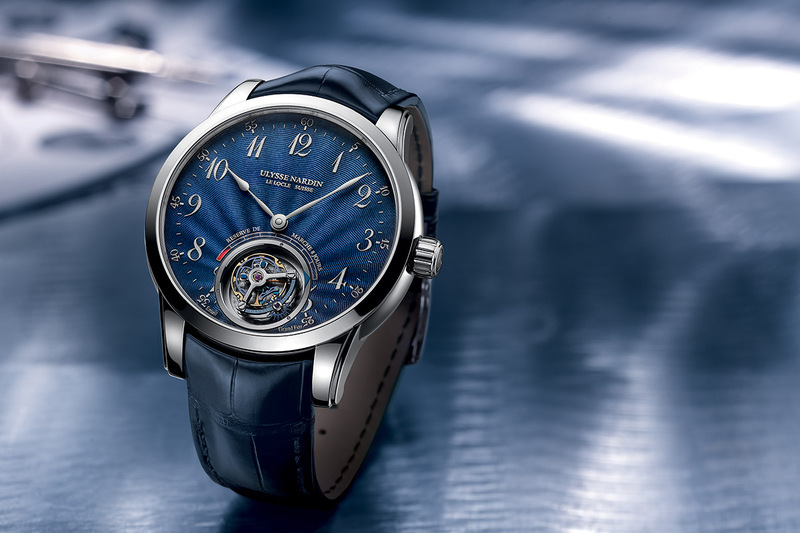 The Calibre UN-67 of the Ulysse Nardin Classic Sonata shows this cathedral gong all over and it features several delicacies, such as a silicon hairspring, an automatic winding and easy adjustment for all its functions. The adjustment of the alarm function is done via the second crown at 9. 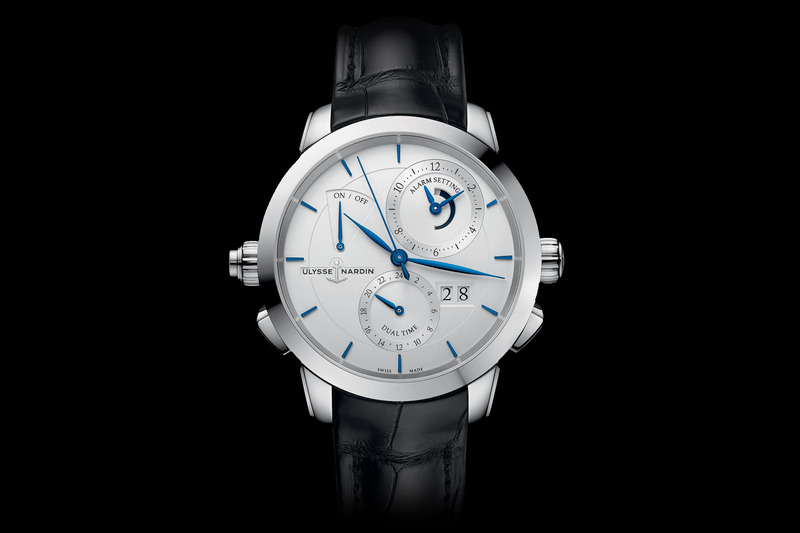 A sub-dial allows for a precise setting. Positioned between 12 and 2 o’clock, it boasts a 12h or 24h alarm setting, which means the alarm can be set for a.m. or p.m. The hand at 10 o’clock denotes whether or not the alarm is activated. And in another achievement for this mechanical watch, the alarm is synchronized with the Dual Time system when traveling. Yes, the Ulysse Nardin Classic Sonata also features a dual-time function, positioned at 6 in a sub-dial and that can be adjusted both forwards and backwards just by using the pushers (at 4 and 8) to change the position of the hour hand. Finally, the dial shows a large date. We told you, it is a complex watch. 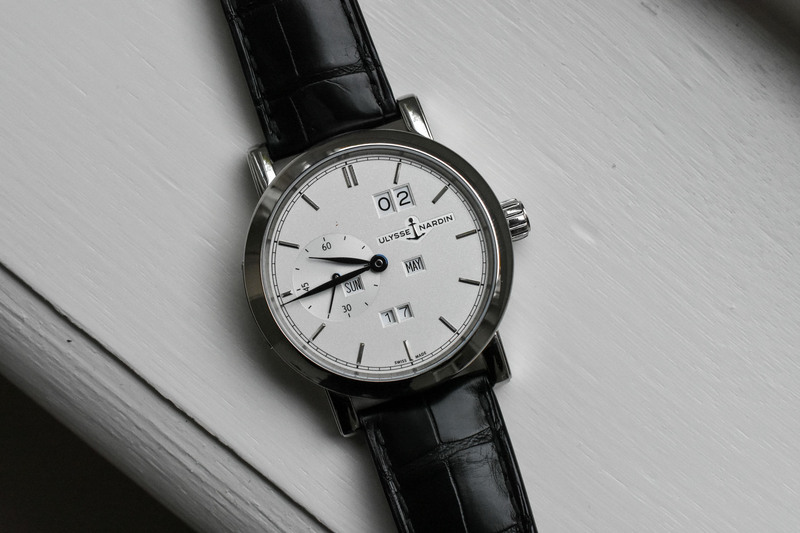 Due to this complex mechanism, the case of the Classic Sonata is large, at 44mm. However, it shows a discreet design, with traditional look of the Classic line, especially the signature stepped-lugs. The case is made in stainless steel (mid-case and pushers) and titanium (bezel and caseback). 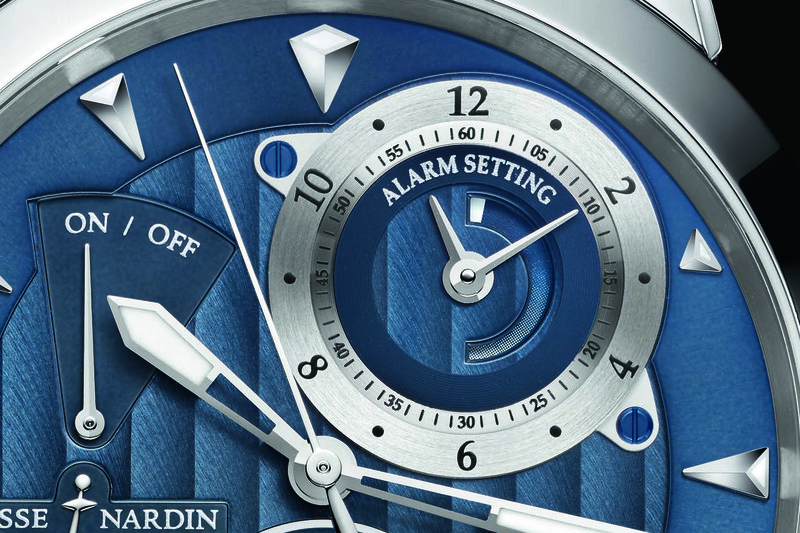 The blue is traditional to the Ulysse Nardin production and shows glaive hands, triangular indexes and Geneva stripes in the middle. It is water resistant to 30m and is attached to a blue alligator strap. It is limited to 99 pieces, exclusively for the official boutiques of the brand. 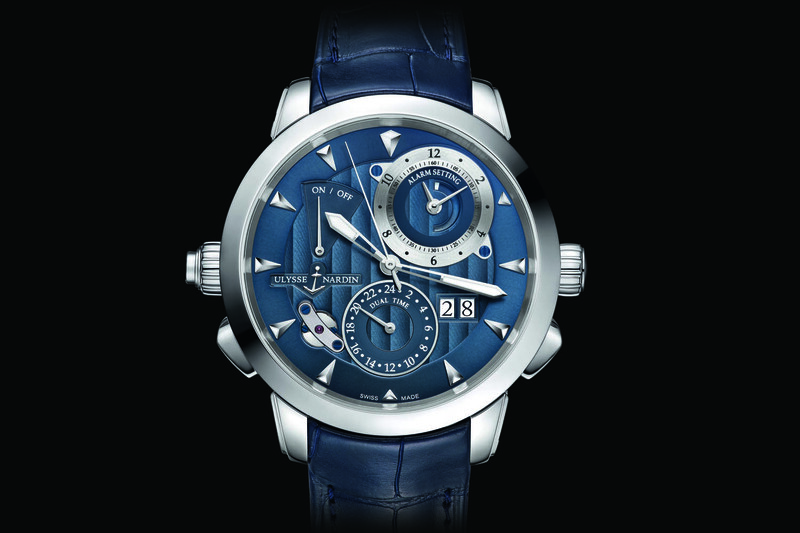 ulysse-nardin.com. Hi Brice, thanks for sharing. I always thought that UN is not considered as it deserves among high complication watches, but this one once again proofs UN technical and aesthetical capabilities. I wonder which is the precision of the alarm setting….I own several alarm watches (among them, the mighty Cricket) however it is almost impossible to set the alarm to the exact minute….